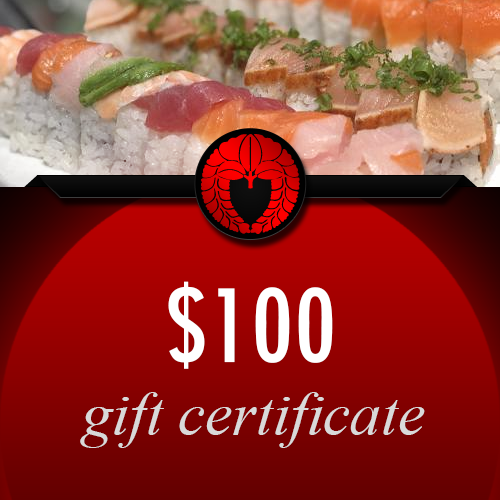 The perfect way to give someone the gift of experiencing the wonderful tastes of Kabuki Romanza. One certificate, endless possibilities. 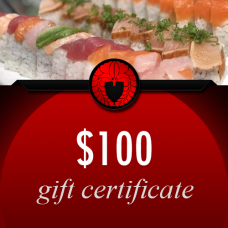 Redeemable at Kabuki Romanza only.